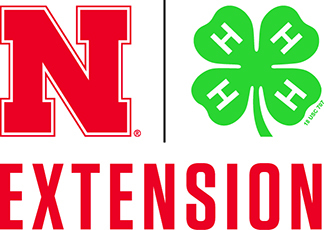 Tyler Williams is a Nebraska Extension Educator in Lancaster County and has an educational focus on climate resiliency. He recently installed a weather station in the Cherry Creek Habitat. Now we have access to weather information 24/7 from our habitat. Thank you Tyler! Weather station in the Cherry Creek Pollinator Habitat.